Our environmental commitments are taken seriously. Not only does timber offer elegance, warmth and safety to your home, it is also beneficial to the environment. Timber is the ultimate sustainable and recyclable material. It requires low energy consumption to process, and is thermally efficient in use. We believe we have a responsibility to minimize our impact on the environment and to make a positive contribution to environmentally sustainable business practices, wherever possible. To this end, we consider the environmental impact in any decision making; and to dealing with environmentally conscious companies wherever possible. 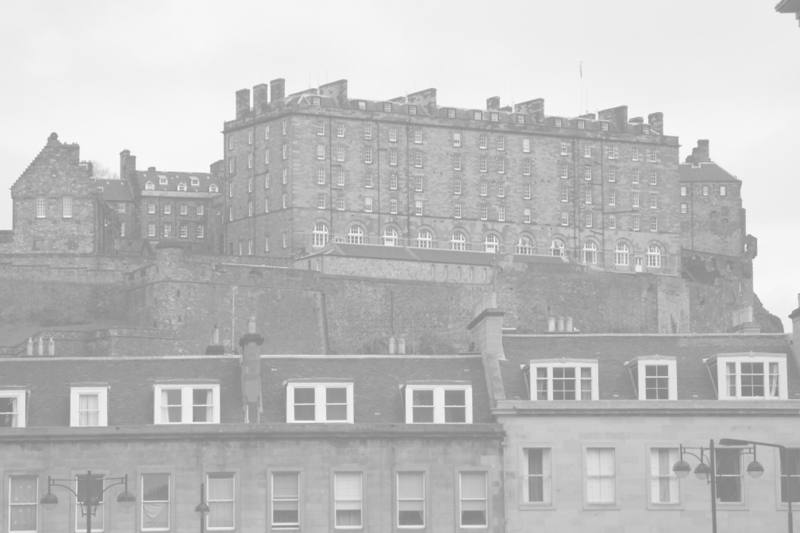 Why should you choose to renovate your Sash Windows? Aesthetics : Georgian and Victorian windows are objects of beauty in their own right, having already lasted for more than 100 years, with a little ‘tender loving care’ they can be expected to last yet another 100 years. To retain the character of a building renovation is always preferable to replacement. Cost : Except in extreme circumstances, renovation is far more economical than replacement. 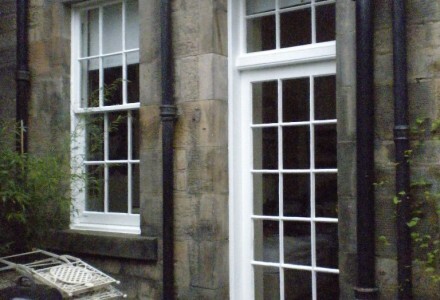 The Environment : Studies show that UPVC windows are replaced every 10 -15 years. 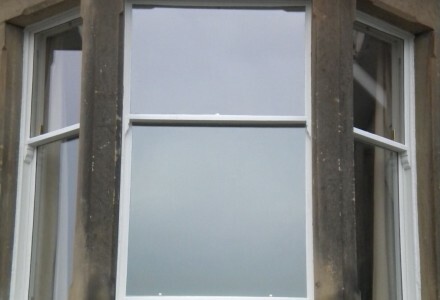 This impacts the environment on a number of levels: UPVC is made from a cocktail of chemicals that pollute during the manufacturing process and pollute when they are discarded in landfill sites. UPVC double glazing is often sold on the benefits of saving energy, but the truth of the matter is that the pay back period is often up to 90 years – way beyond their expected life span.